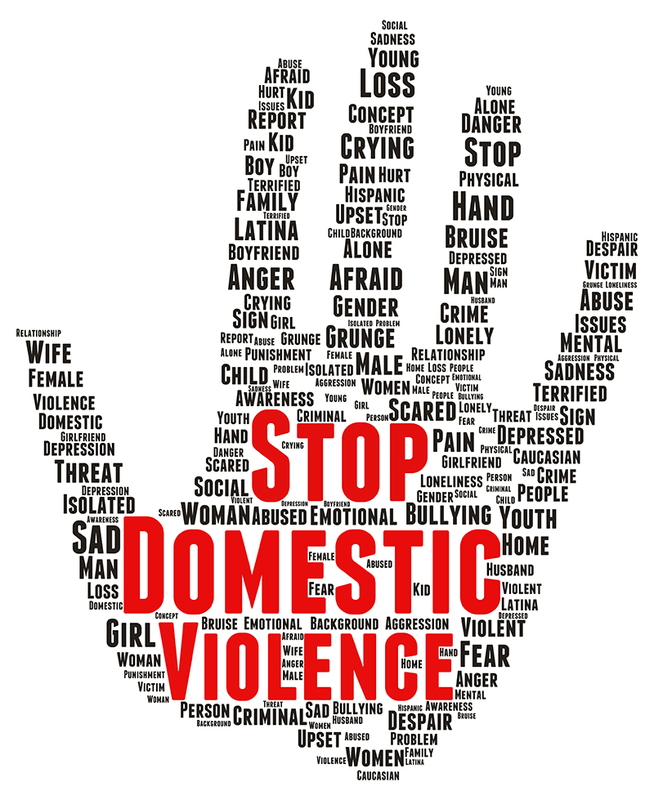 What is a Domestic Violence Civil Protection Order (CPO)? A CPO is an order from Domestic Relations Court for persons who are victims of domestic violence or are in fear for their safety. Violating a CPO can be a crime. To obtain a CPO, you must first file a petition in person with the Clerk of Courts. The forms are available on the right under Important Resources, if you wish to fill them out ahead of time before coming to Court. For more information, click here or call the Clerk of Courts at at 440-350-2657. When you appear in Court, you must testify as to why you are requesting a CPO. This is called the Ex Parte hearing. You may bring a support person or Victim’s Advocate with you to this hearing. To contact the Lake County Victim’s Assistance Program, call (440) 350-2691 or click here. If the Judge or Magistrate grants an Ex Parte Civil Protection order, it goes into effect immediately. If the Judge or Magistrate denies the CPO, there is no protection order. The Full Hearing is scheduled 7-10 days after the Ex Parte hearing. You must come to the Full Hearing even if you change your mind about the CPO and want to dismiss it. At the Full Hearing, the Court decides if the CPO will terminate, or the Court can grant the Full Hearing CPO and extend the order for up to five years. Each party presents evidence at the full hearing for the Court’s consideration. The Lake County Domestic Relations Court provides identification cards for all parties protected by a CPO. Protected persons should carry this card with them at all times. The card can be shown to law enforcement, schools, day care centers, for example, to show you have an order of protection. The card is the property of the Court. If the CPO is ever modified or terminated, you must return the identification card to the Court at that hearing. Links to local domestic violence shelters are available to the right. The Lake County Domestic Relations Court and does not provide attorneys for a CPO. All parties are strongly encouraged to consult with an attorney. 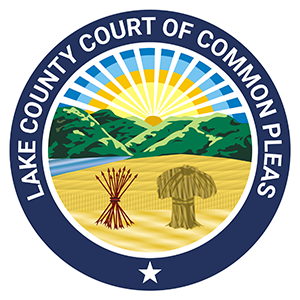 Call the Lake County Bar Association at 440-350-5800 or click here. Call the Legal Aid Society of Cleveland at 1-888-817-3177 or click here. If you are in imminent fear of your life or your safety, always call 911.